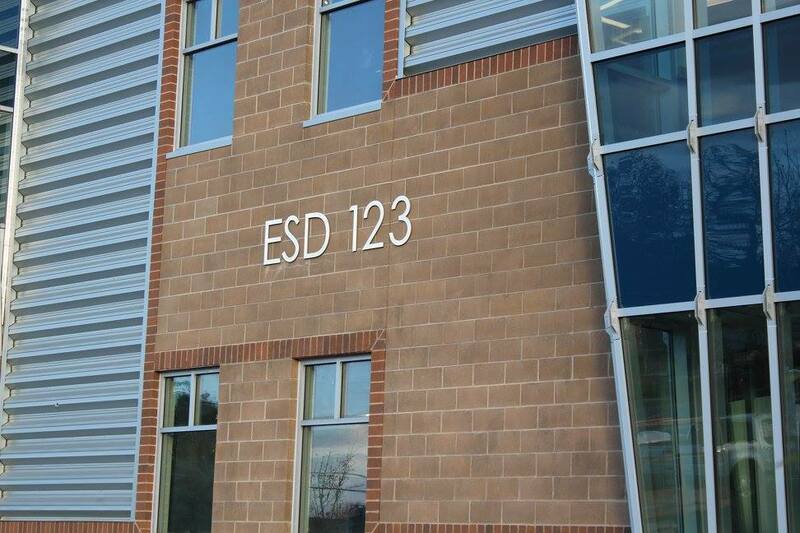 Phase II expansion of the existing ESD 123 building in Pasco required demolition of the exterior wall for both the first and second floors and removal of existing landscaping. Once demolition was complete, over 12,000 sq/ft of new construction began, for both floors and to match the existing facade. 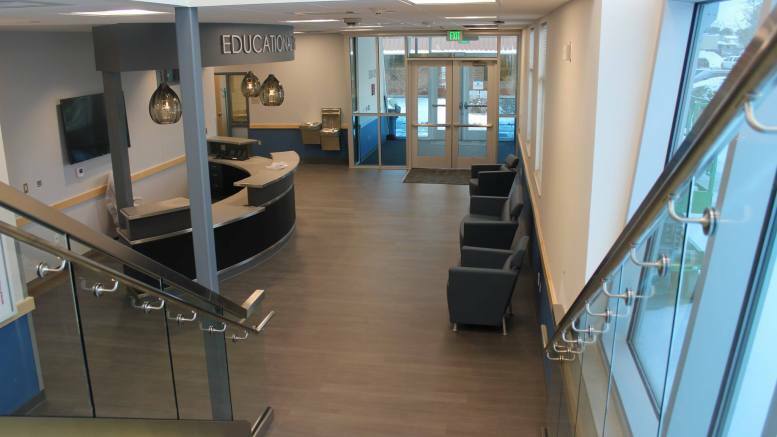 Completely modernized throughout, the new additional provided ESD employees and students with much needed space in offices, conference rooms, classrooms, additional restrooms and breakroom, and an expanded lobby. 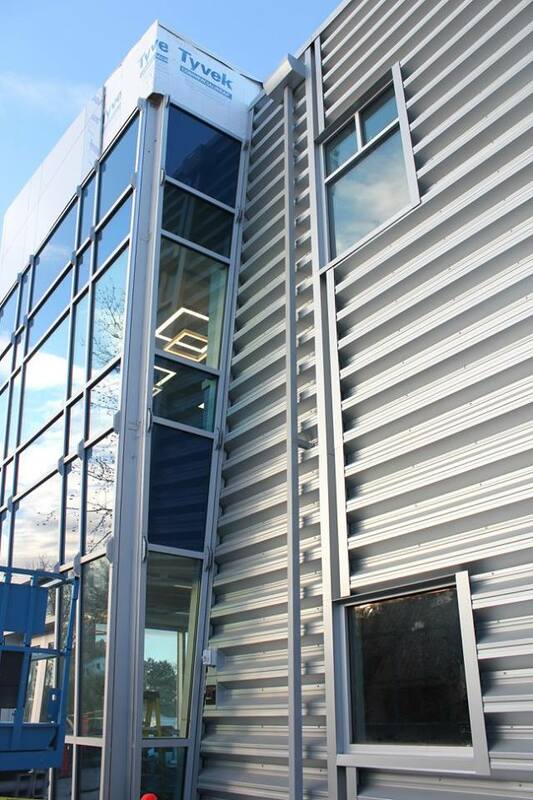 From start to finish, G2 was on track and completed this project on time, on budget. 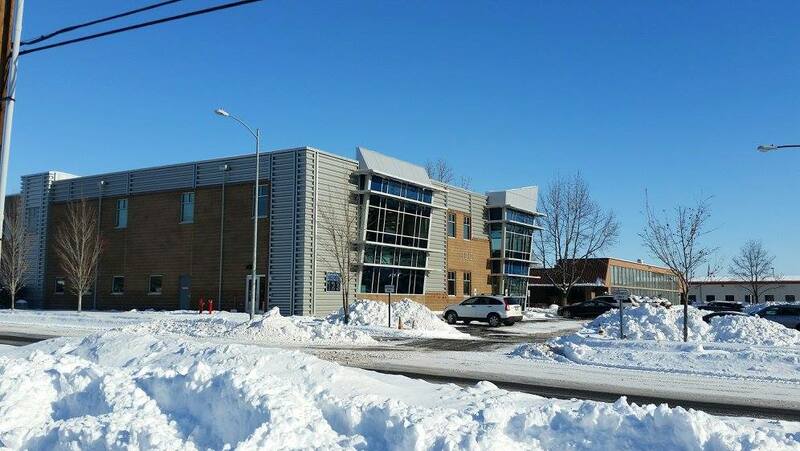 We were proud to be a part of this fantastic project!